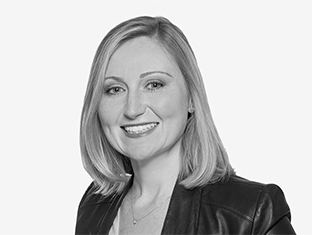 Meaghan believes that healthcare brands can dare to be great brands. That’s why she leads the TBWA\Health Collective, which brings together the best of TBWA to create compelling conversations with consumers about health and wellness. Working with her colleagues around the world, where TBWA was awarded 6 Health Lions at Cannes in 2018, Meaghan builds bespoke teams to face a range of healthcare challenges in categories such as pain, cancer, and bone health. Meaghan is no stranger to improving health discussions. In fact, she received her master’s in sociolinguistics from Georgetown University in 2002. In her career, she has worked to inspire concise and clear communication, and foster simple, intuitive brand lexicons. Meaghan’s contribution to the field of consumer-doctor dialogue includes 39 peer-reviewed publications.